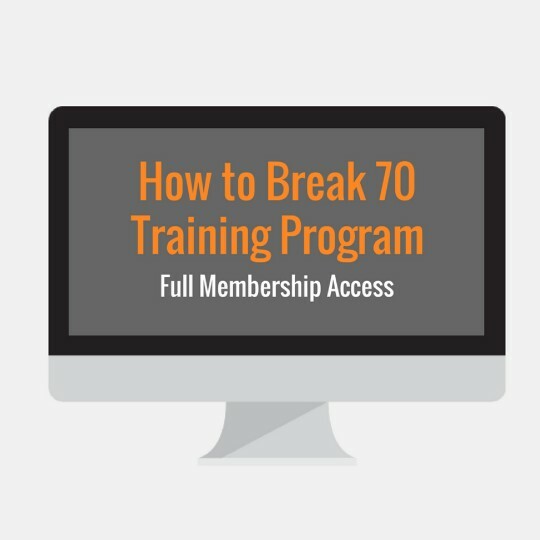 The Break 70 Plan is easy to follow and will keep you disciplined during practice to maximize your time so you get better quicker! 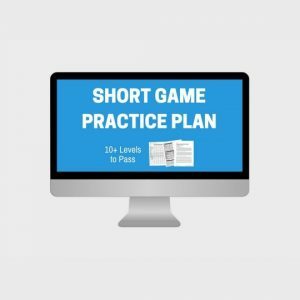 Discover ALL the practice drills I’ve taught to over 400+ other Program students — practice plans that will dramatically improve your scoring, chipping, and putting fast. Overall, this plan and all the accompanying bonuses will be like no other program out there. If you stick to the plan, read all the material, and apply everything you’re learning to your practices, then I have no doubt you will be an improved golfer and shoot lower scores. 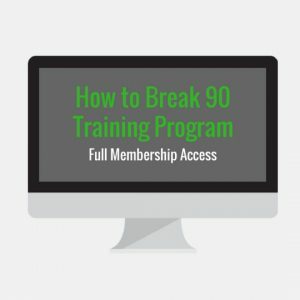 Following the 12 week plan alone will be great but I highly recommend consuming all of the bonuses we added into this 12 week program. Best of luck! You’ll do great! 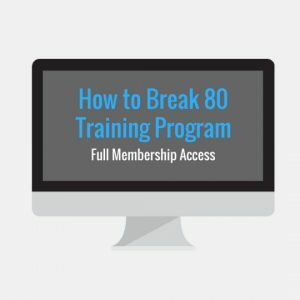 You have 30 days (more than enough time to take a look through all the content and begin implementing it to see if The Practice Plan to Breaking 70 is the real deal or not. If you ever feel it isn’t worth your money, let me know and I will issue you a full refund. To date we’ve had 1,000+ satisfied members and I’m sure you will be too!